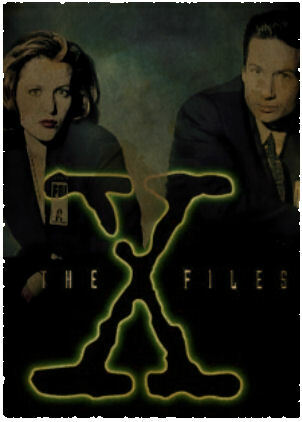 This week Matt & I discuss one of the most significant science fiction TV shows since Star Trek, and whilst I was always more of a Millennium fan, I do still have a soft spot for Chris Carter's The X-Files. We discuss our favourite episodes, favourite creatures and X moments. Episode 087 - War! What Is It Good For?